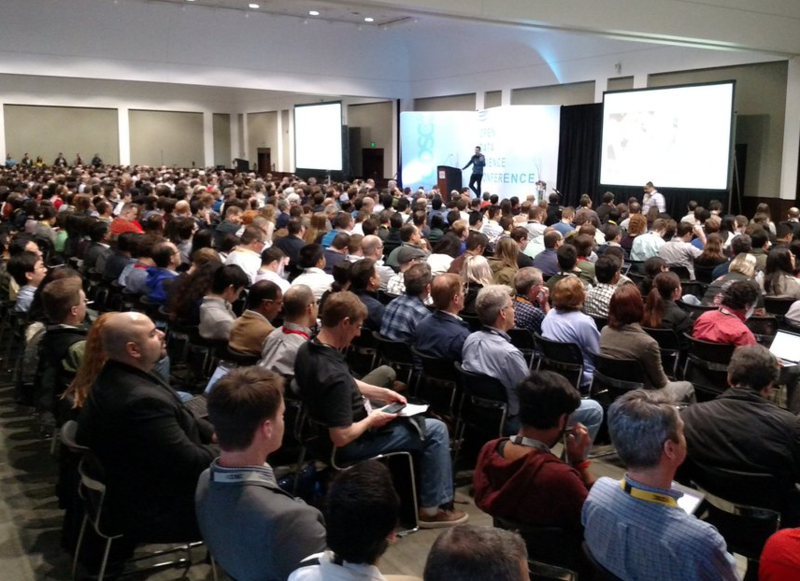 ODSC East 2019 is one of the largest applied data science conferences in the world. CARTO will be there as silver sponsor, wing by our booth and connect with our team who can answer your Location Intelligence questions and tell you more about CARTO! 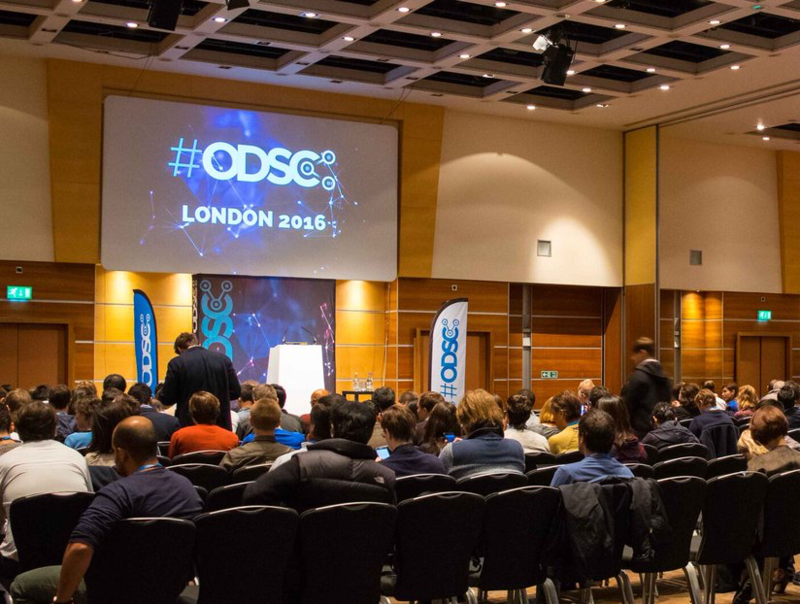 Hosted in London, ODSC 2019 is one of the largest applied data science conferences in Europe. The speakers include some of the core contributors to many open source tools, libraries, and languages.